October | 2012 | It's a Miracle! Shall I start exercising to lose weight? Wear tight-fitting trousers? 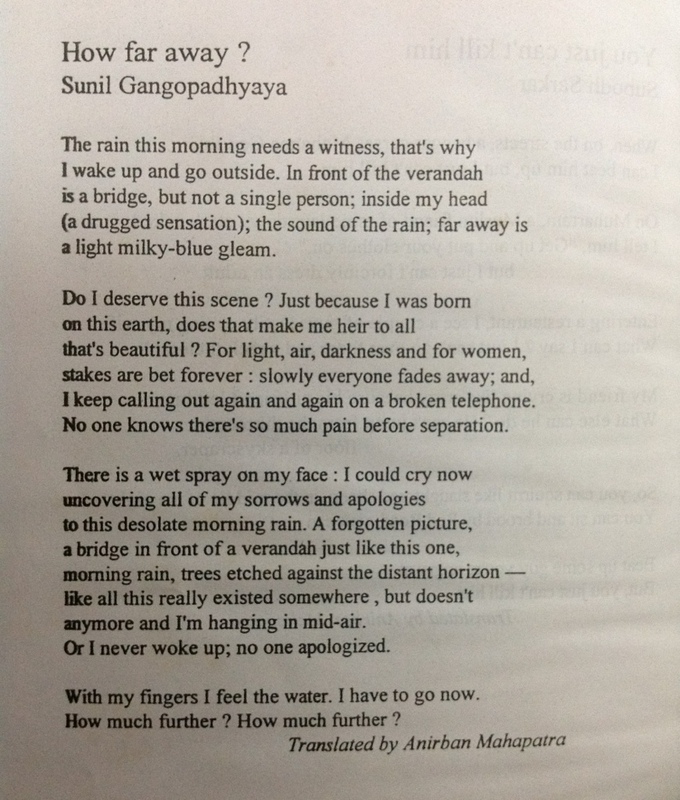 And here is a poem I translated for the Midnapore Kavita Utsav of which I was a co-convener in 2000.